Indian Hill celebrates World DownSyndrome Day! Kindergarten students show their school spirit! 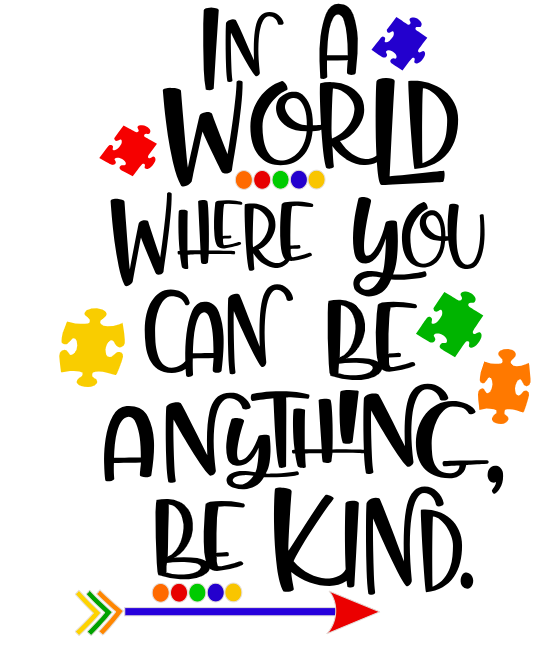 Spirit Week starts Monday, February 4,2019 Dreaming of a kind world- Pajama Day! 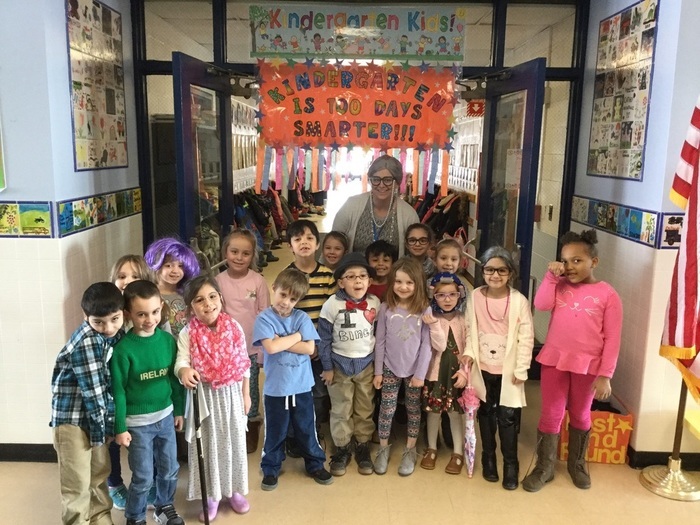 Kindergarten Students Celebrate 100 Days of School. Parents are encouraged to register for preschool and Kindergarten as soon as possibe.Pleasae contact the Indian Hill Office for an appointment.